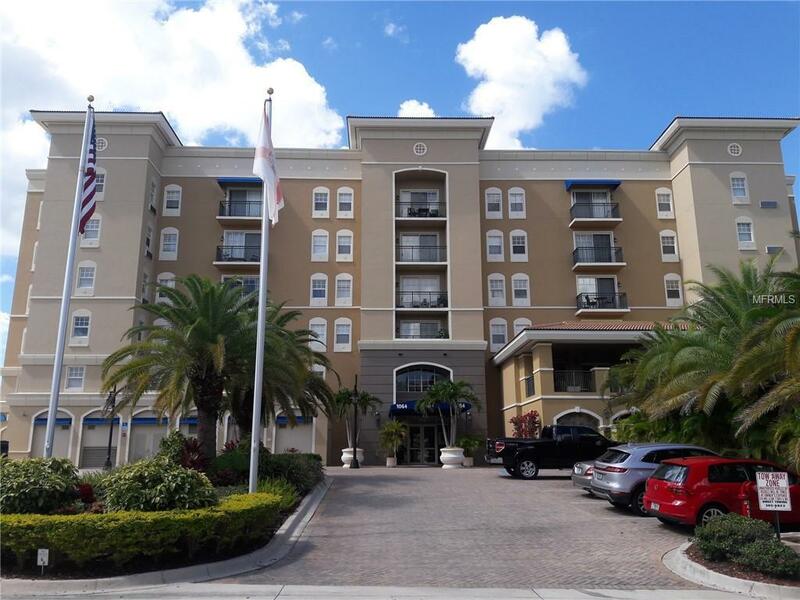 The Broadway Promenade is a conveniently located, upscale condo development, downtown Sarasota. 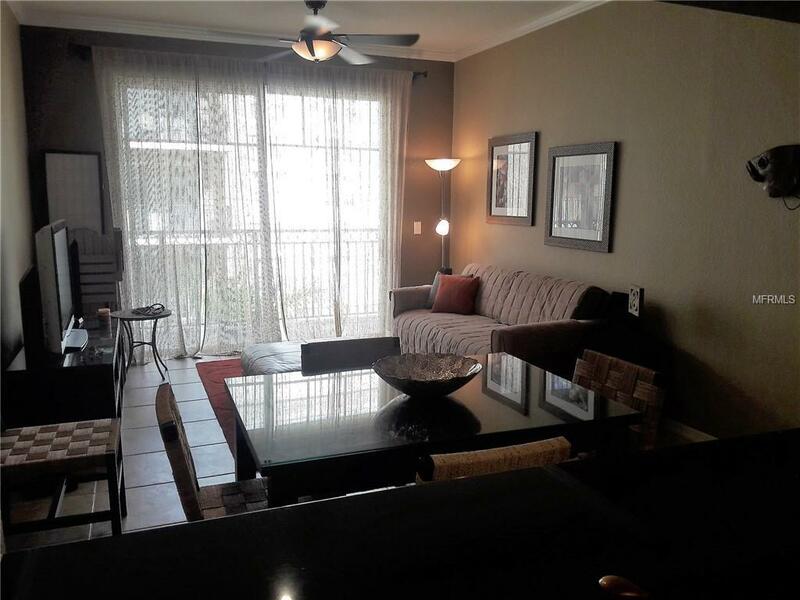 This 2 bedroom, 2 bathroom condo is turnkey furnished with style and comfort in mind. 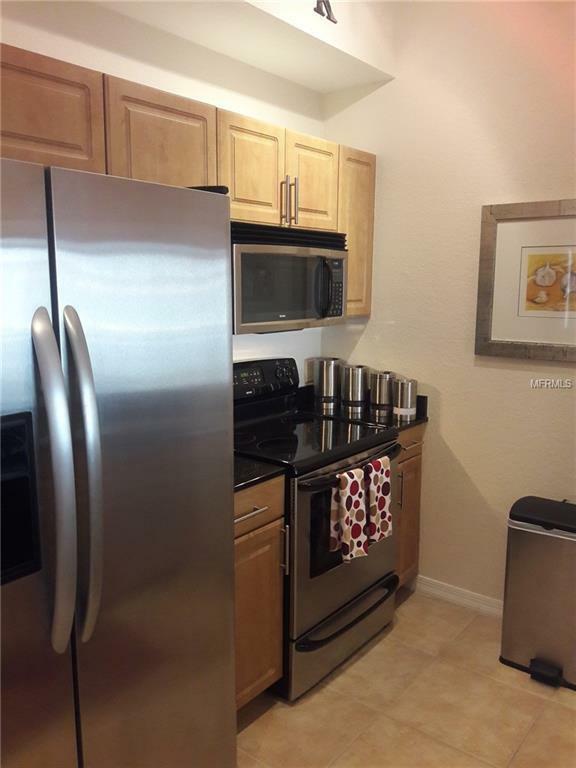 The kitchen has slab granite counters, stainless steel appliances and pass thru to dining room. 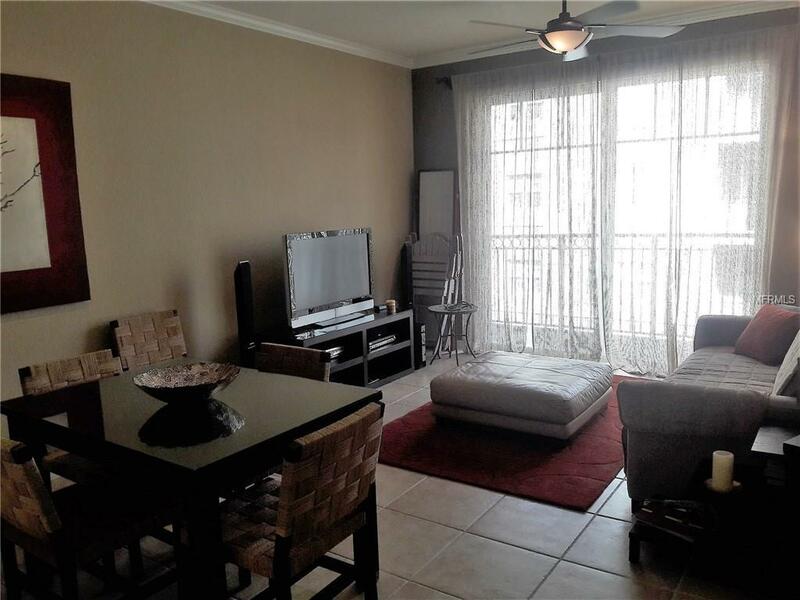 Your view is of a tranquil courtyard featuring water fountain, lush tropical plantings and accent lighting. Stack washer and dryer in unit. Underground parking for one vehicle. This building is right next door to Publix and many shops, across the street from waterfront park with boat ramp, and tennis courts. The building amenity package starts with friendly and caring staff, 24/7 concierge service, secure building and parking, resort style heated pool, with BBQ grills for outdoor dining and entertaining, social room with bar and full kitchen, club room, business center, lounge with large screen TV, card room, billiard room, library, ping pong area, and fitness center with locker rooms including sauna. Broadway has 3 guest suites as well. Living here is a great choice!